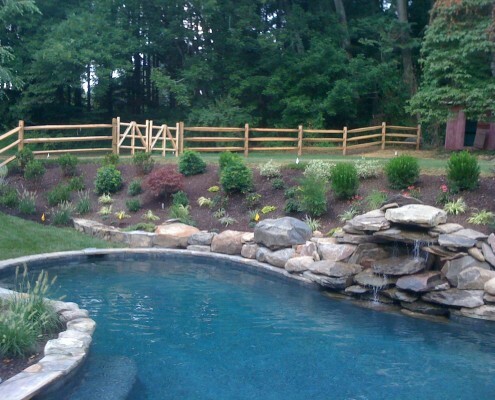 and the thought of easy maintenance. 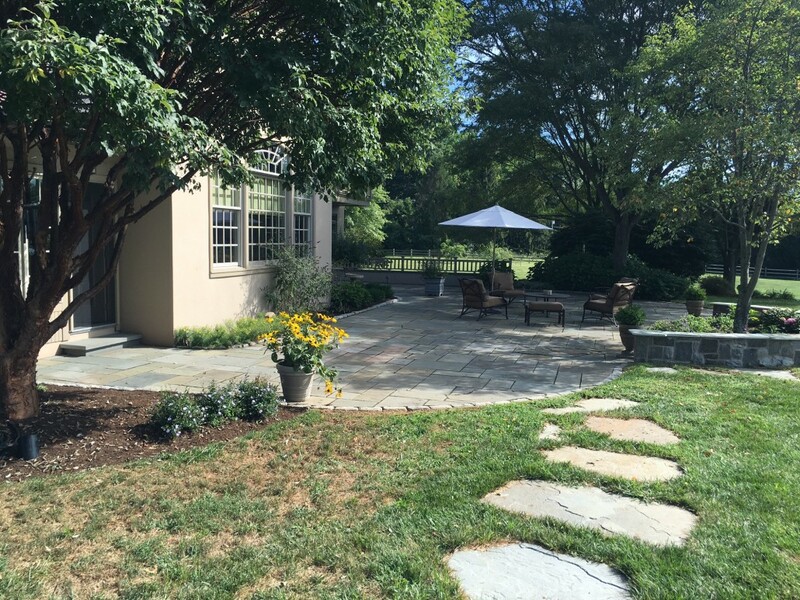 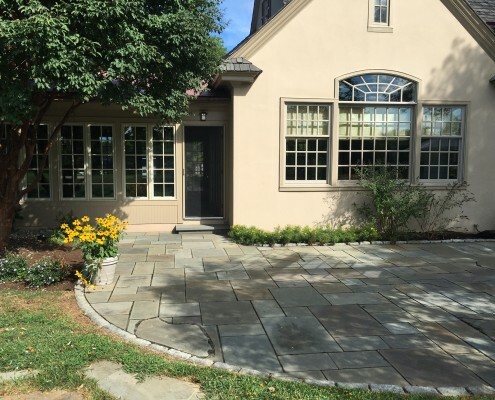 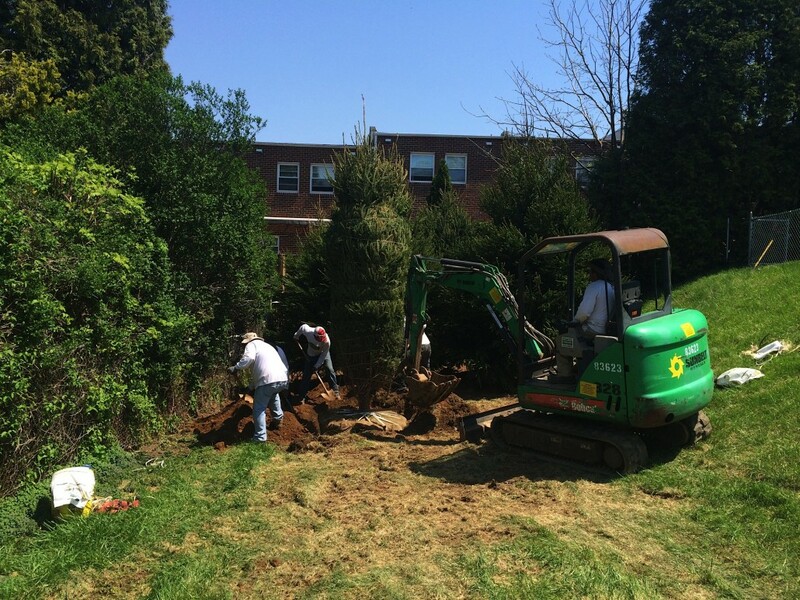 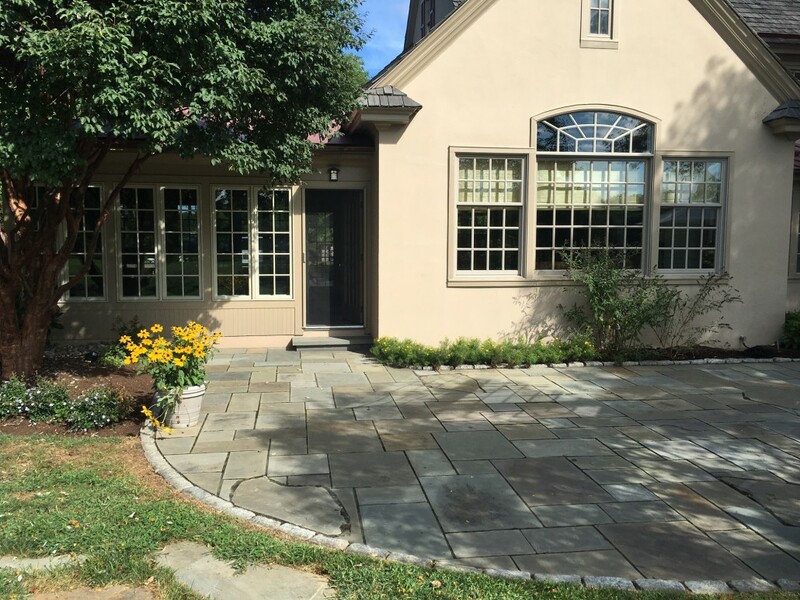 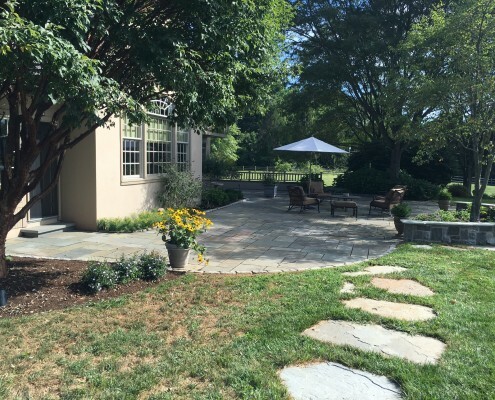 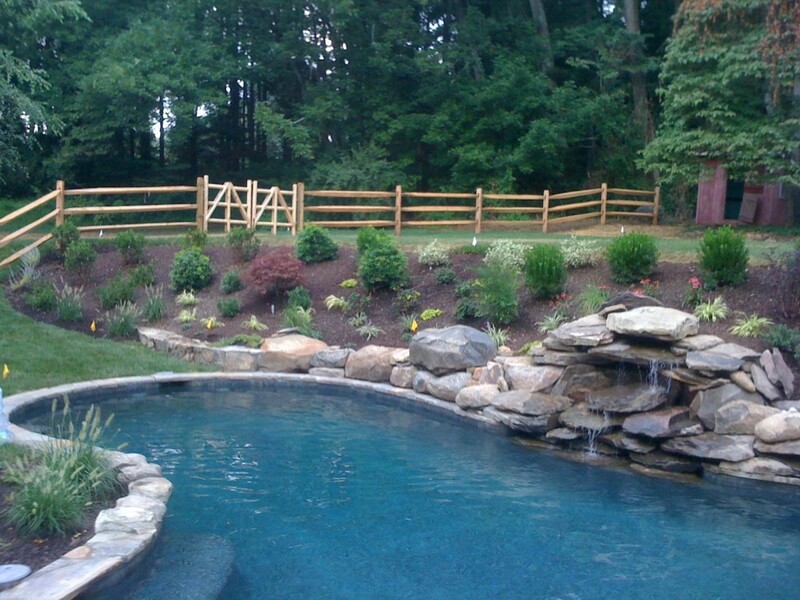 McCusker Landscaping will discuss your vision for your property and landscape, whether it is formal or natural, tending towards a specific color scheme, wildly colorful, or traditional. 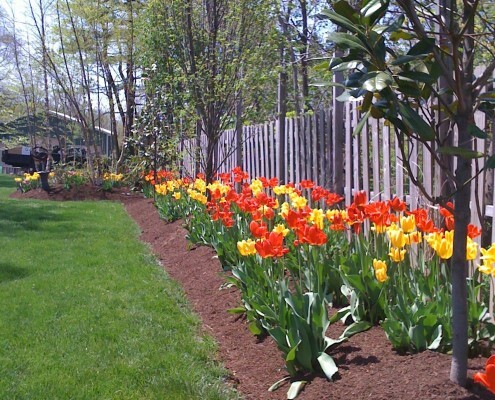 We are skilled at designing Master Plans, flowering perennial and annual beds, screen plantings, plantings for four-season interest, vegetable gardens, formal borders, and naturalized plantings. 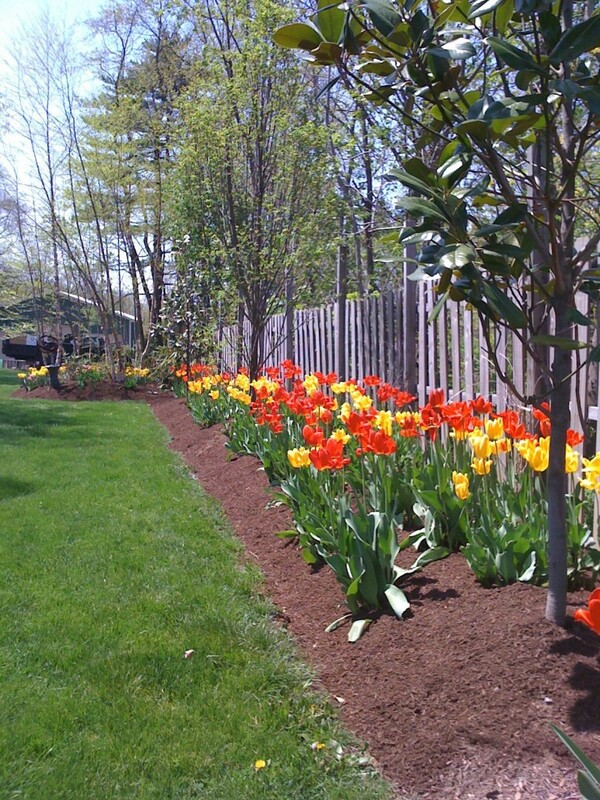 Add color and life to your property with softscaping from McCusker Landscaping. 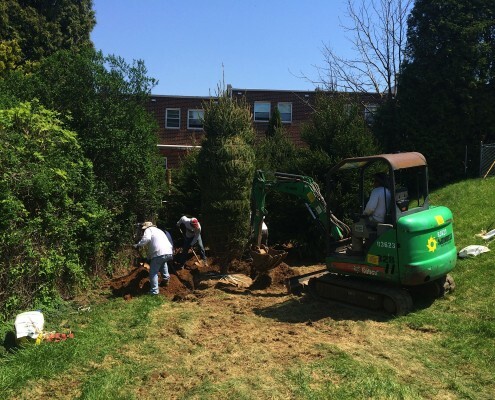 We work with the best local nurseries to hand select the highest quality trees, shrubs and flowers to fit with your property’s specific conditions and design elements. 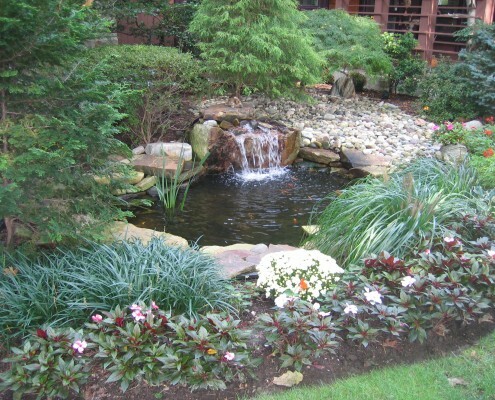 All aspects of softscaping are considered with our landscape & design plant installation team – from color coordination and scent to plant size and placement. We incorporate native plantings that provide year-round interest in your garden, featuring multi-season foliage and habitats for local wildlife, such as birds or butterflies.